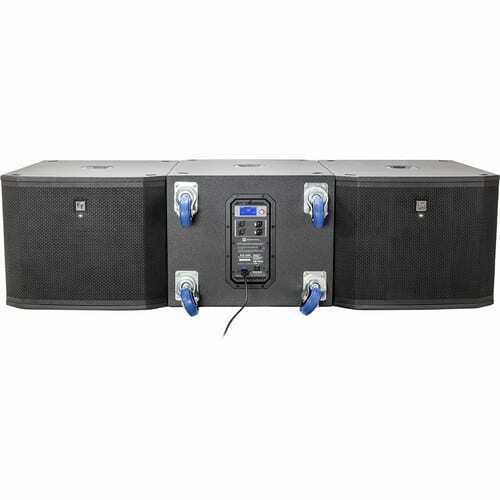 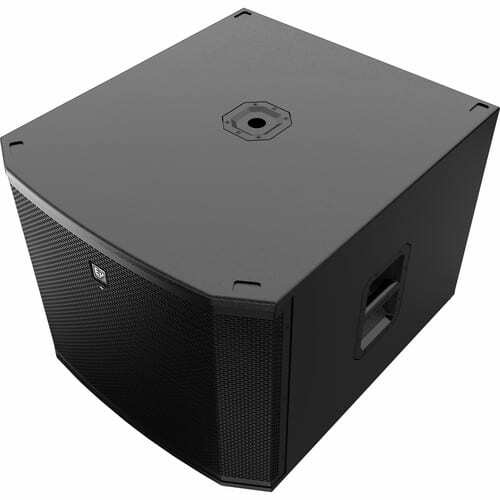 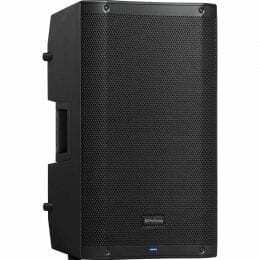 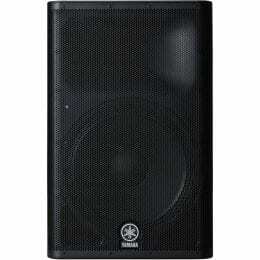 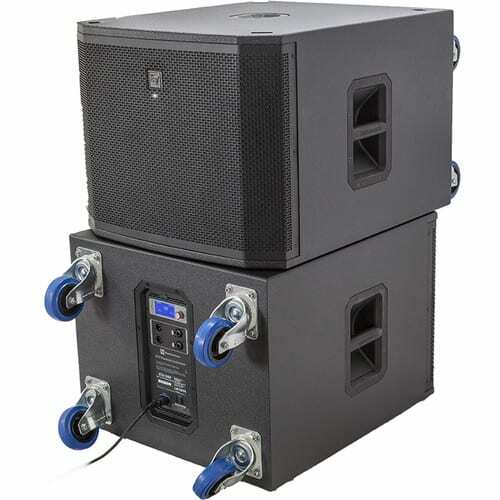 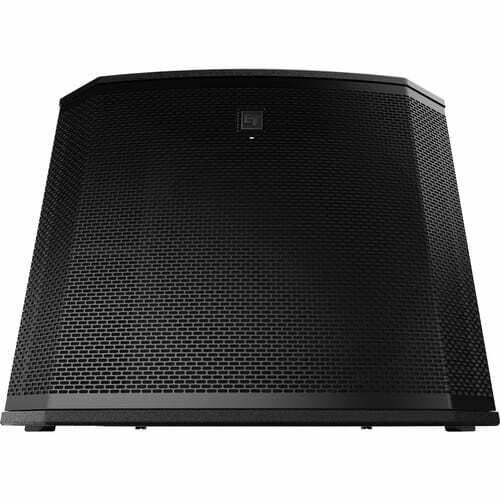 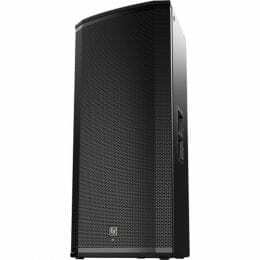 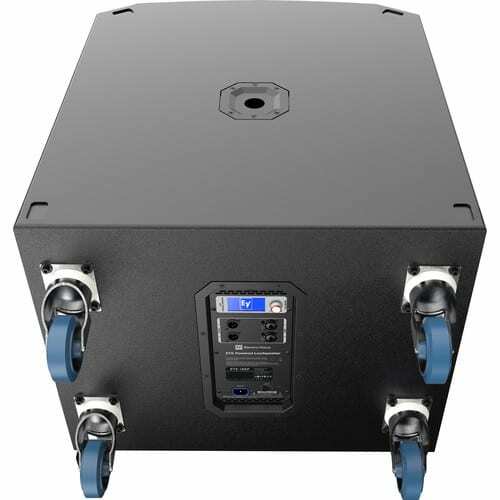 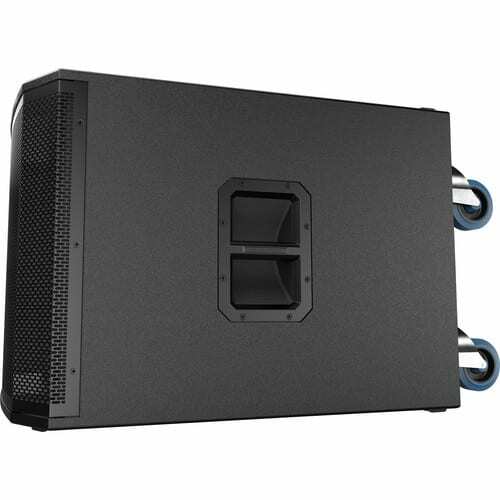 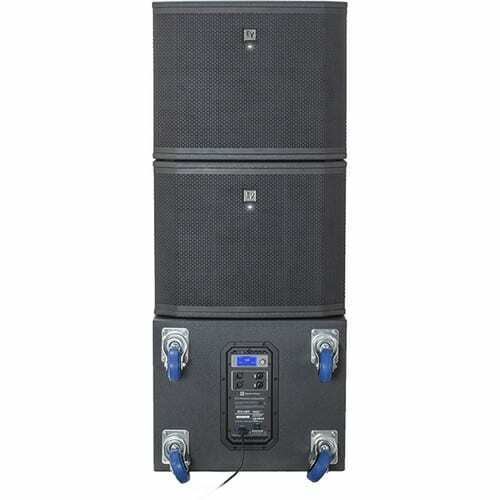 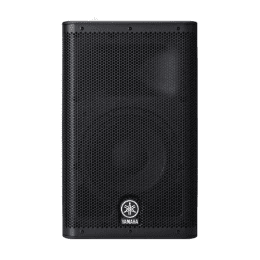 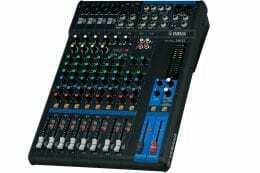 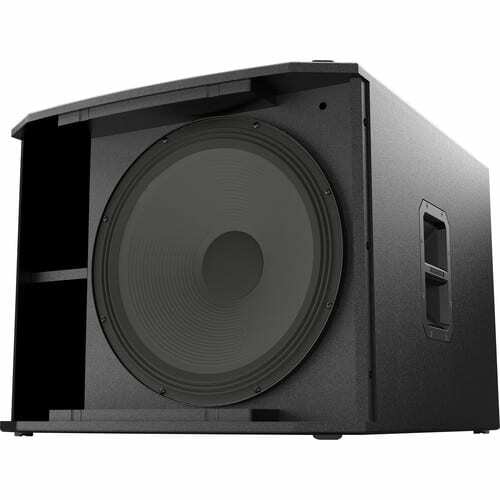 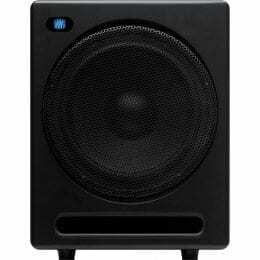 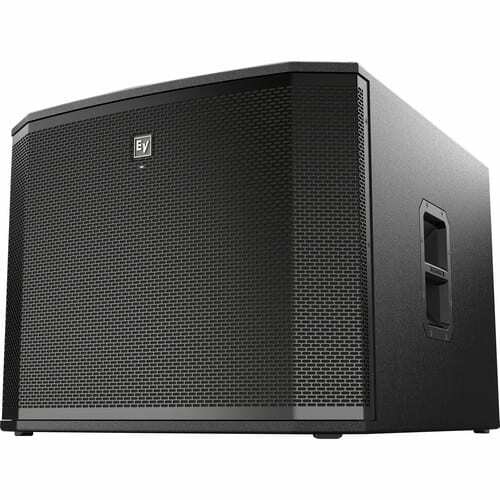 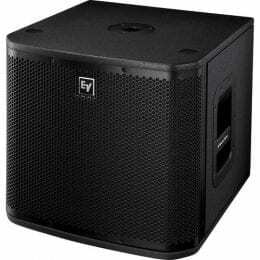 The ETX-18SP from Electro-Voice is a powered 18″ subwoofer for the ETX range of PA speakers, a versatile choice for live entertainment venues, rental companies, pro musicians and DJs, and installed sound. 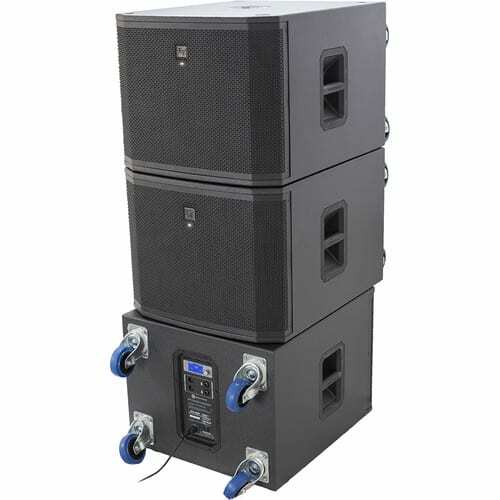 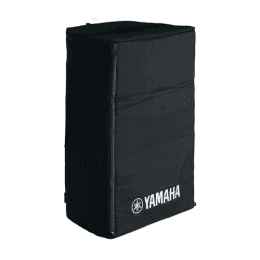 The low-profile, tour-grade wood enclosure hosts a transducer and a Class-D amplifier. 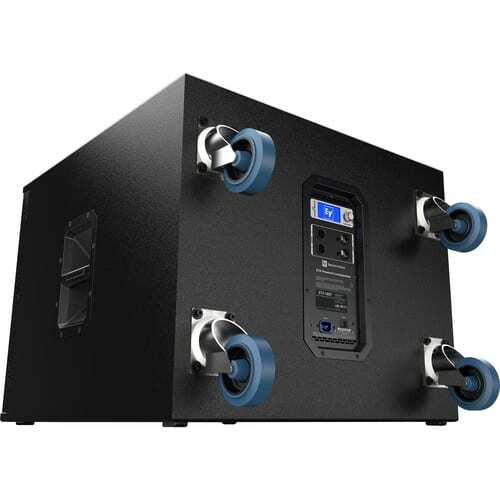 Signal Synchronized Transducers (SST) waveguide design and smart FIR-Drive DSP work together to provide precise coverage at the highest SPLs.